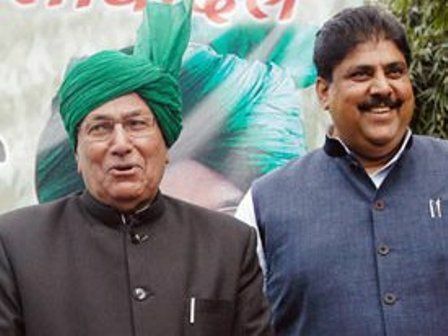 Political Journey • He began his political career by contesting the election for the membership of Chautala Village Panchayat. 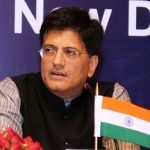 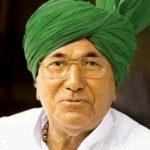 • In 2000, he was elected in the state assembly elections from Rori Assembly Constituency and won. 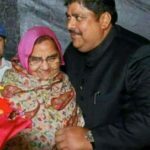 • In 2005, he was elected as the President of the Zila Parishad in Sirsa district. 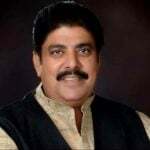 • In 2009, he won the by-election from Ellanabad state assembly constituency. 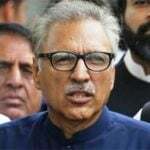 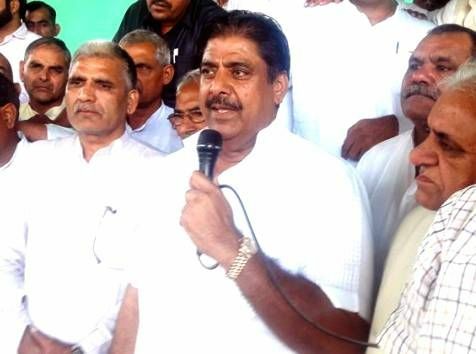 • In 2014, in the 13th Haryana Legislative Assembly Elections, he was contested as the Leader of Opposition. 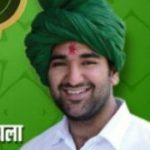 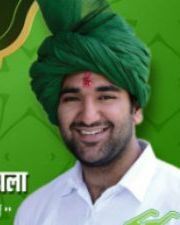 He is the younger son of Om Prakash Chautala, who has been the Chief Minister of Haryana five times. 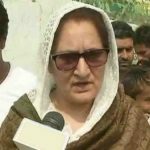 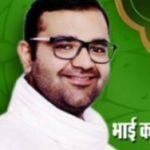 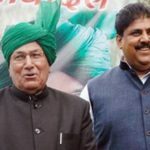 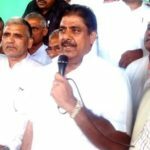 He started his political journey as the “Upsarpanch” of the Chautala village panchayat and came into the limelight in 2000 after he gained his seat from Rori Assembly Constituency of Haryana in the state assembly elections. 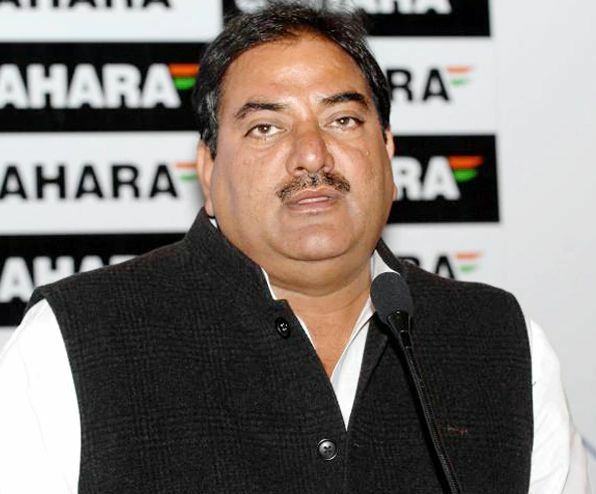 He is associated with several organizations for the advancement of sports in Haryana, especially in rural areas. 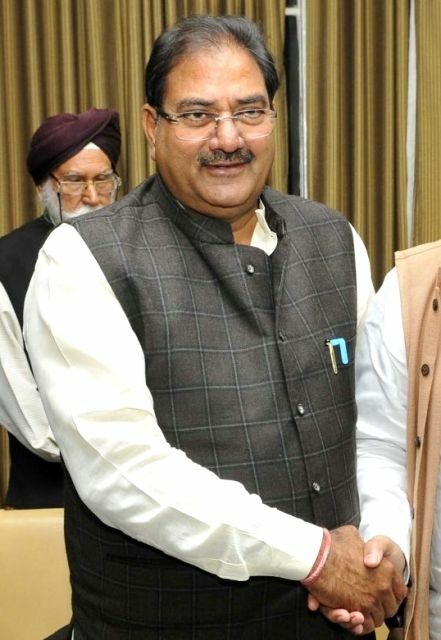 He has served as the President of the Indian Olympic Association from 5 December 2012 to 9 February 2014. 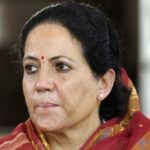 His name was also given as the Life President of the Indian Olympic Association. 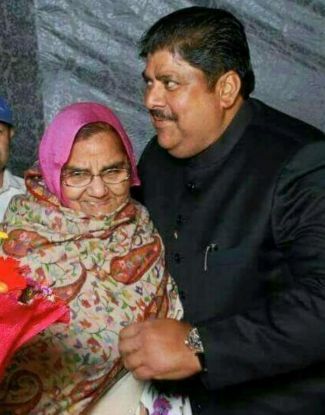 He is the President of the HSBA (Haryana State Boxing Association). 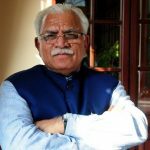 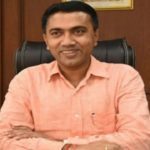 To empower girls in Sirsa, he has opened a college, “Mata Harki Devi College of Education for Women.” The institute offers fee concession and free boarding and lodging facility to meritorious girls. 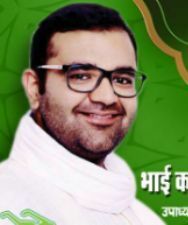 Also, free transportation is available for girls who come from nearby villages.